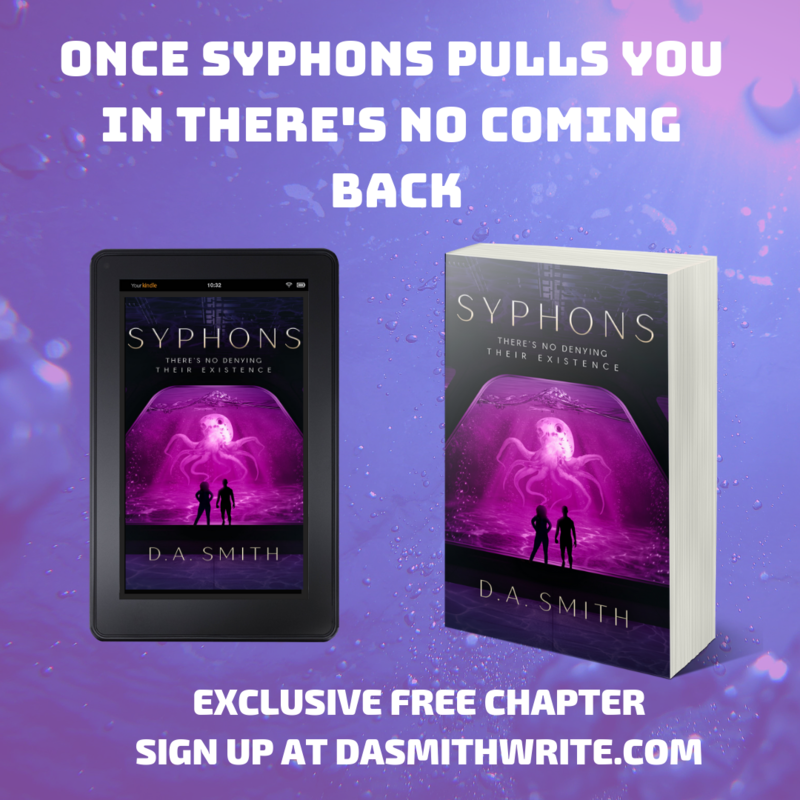 ***Pre-Order on Amazon*** Debut Sci-fi – Syphons, A Novel is Only $2.99 for a Limited Time Only & a Giveaway! Giveaway, New Releasesafrofuturism, Amazon, amazon kindle reader, buy, debut novel, diversity, Fantasy, Fiction, Free ebook, indie, plus-size, pre-order, Romance, sci-fi, science fiction, self-published, Syphons A Novel3 Comments on ***Pre-Order on Amazon*** Debut Sci-fi – Syphons, A Novel is Only $2.99 for a Limited Time Only & a Giveaway! 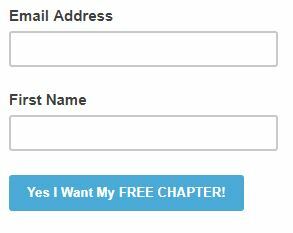 Sci-fi Friday, UpdateAmazon, Creative writing, diverse, ebooks, Fiction, Free Books, freebies, Kindle reader, latest release, novels, Romance, Rose King, sci-fi, science fiction, Sign up, urban fantasyLeave a Comment on Did Someone Say #Freebies? Syphons, A Novel – Finally a Set Release Date!! New Releases, New Stuffaliens, lifeforms, new release, parasites, sci-fi, science fiction, Sign up, symbiosisLeave a Comment on Syphons, A Novel – Finally a Set Release Date!! Many will enter. ONLY ONE will win!